Growing up, I loved watching The Munsters on Nick at Nite. It was definitely one of my favorite shows. I especially loved how eccentric it was. Its humor still works today. 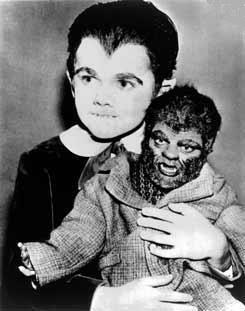 Everything about The Munsters was so cute. Now Watching: The Steez/Pats Game!